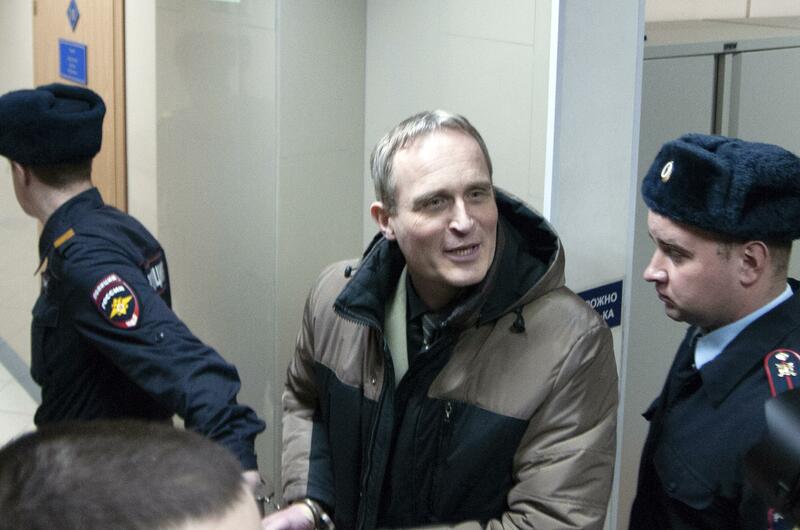 UPDATED: Wed., Feb. 6, 2019, 7:49 p.m.
MOSCOW – A regional court in western Russia on Wednesday sentenced a Danish Jehovah’s Witness to six years in prison, in arguably the most severe crackdown on religious freedom in Russia in recent years. Published: Feb. 6, 2019, 11:27 a.m. Updated: Feb. 6, 2019, 7:49 p.m.